• Menus for the fourth annual Inlander Restaurant Week are now live! • An Eye For Every Storm: After losing out to Idaho Falls, Coeur d'Alene get its crisis center; now the city has to prove it works. • Check out the Inlander's first crack at a humor issue including: a new comedy club, open mic nights and good 'ol Uncle D; plus some unsolicited romantic advice from Dr. Lovehandle, DDS. • Hillary Clinton and Bernie Sanders will debate tonight (6 pm PT). Both candidates took questions during a town hall in New Hampshire last night. A few take-aways. And what to look for during the debate, via the New York Times. 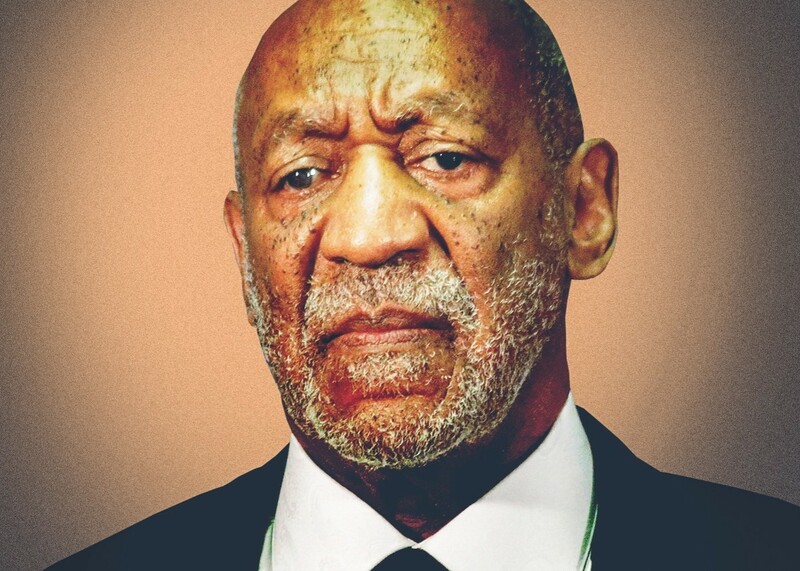 • Sexual assault charges against Bill Cosby will move forward, a judge ruled yesterday, despite a district attorney's decision not to charge Cosby of the crime 10 years ago.